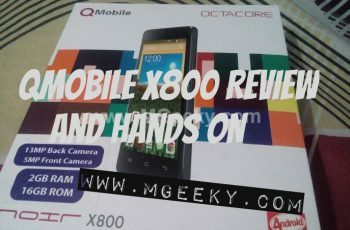 Today we picked the latest QMobile smartphone x800 for reviewing it from every angle so you people got every pros and cons about it. QMobile x800 is a second octa core smartphone launched by QMobile recently. There are two models of x800, the one which was earlier released comes with 1GB RAM and 8GB storage and the other which we are going to review today is loaded with 2GB RAM and 16GB storage. 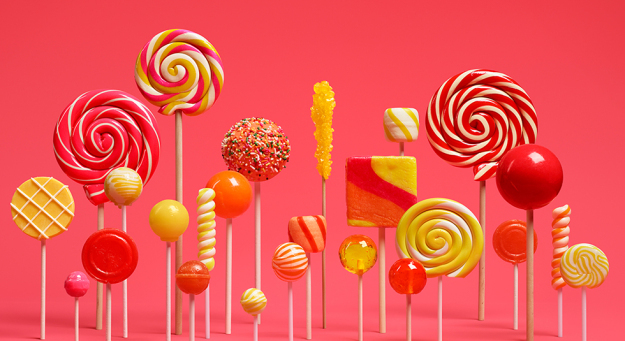 QMobile is the leading smartphone selling company currently in pakistan and focusing on the mid-end smartphones loaded with mediatek processors. QMobile X800 is also a mid-end smartphone with some great specs in reasonable price. We got a chance to feel and use this great smartphone by QMobile and the first thing which impresses us a lot is the slim and sleek designed look of it. It was a premium feel when we was holding and using this device. 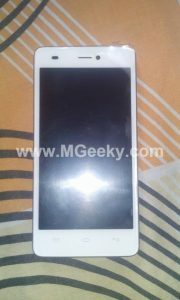 It has a premium body with metal corners inside and its 7.6 mm slim as well. QMobile X800 comes with a 4.7 inches screen having the HD IPS display. X800 gives much brighter display in both high light and low light. The pixels are soften and not so sharp. X800’s 4.7″ screen helps in power saving and also in gripping the phone easily with soft hands. Its graphics are average and not matches the standard of hardware it offers. Now come to the hardware which backed up and fitted in x800. Talking about the processor first, x800 is powered by a 1.4Ghz octa core processor coupled with 2GB of RAM and a MALI MP42 GPU. 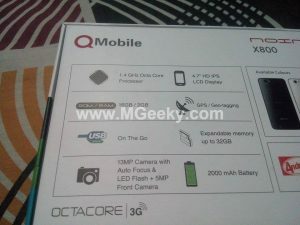 QMobile unlike its first model of x800 gives 16GB internal memory this time instead of 8GB. This 16GB storage can be expanded upto 64GB via micro-sdcard. It also have 3G connectivity and dual sim support. When we use this device, we didn’t feel any lag or glitch and it was very fast moving from one app to another app and vice versa. 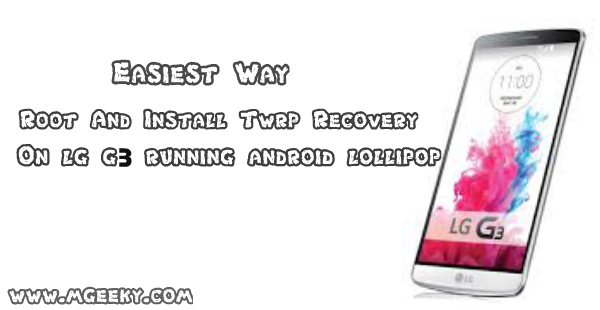 We did a full test of performance by opening as much app as we can and then playing games and it passes our test successfully so in terms of performance x800 will never disappoint you. 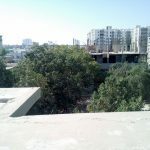 QMobile cameras are not always good which is a bitter truth. 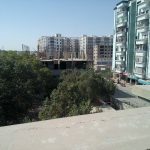 Their smartphones with same cameras differ in result always for example we have used A900, A600 and A20 and all three of them have same 8MP rear camera but A20 always produce picture with better pixels and result as compared to both. But surprisingly x800 have a great shooter and its result is slightly better than the results of other 13MP camera phones of QMobile. X800 have a 13MP rear camera with led flash and auto-focus and OIS feature which produces the image of 4128 x 3096 pixels. A 5MP front facing camera is also there for video calling and taking great selfies. We are sharing some camera samples of day light below. 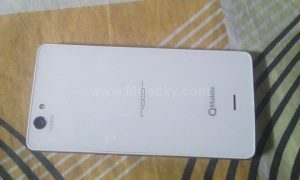 QMobile X800 comes with 2000mAh lion battery which is non-removable. X800 really disappointed us when we checked it’s battery saving capability. We charged it 100% and leaves it on idle whole night and when we checked it on morning, it decreases to 89% without using it or letting any app open although it charges fast. It provides 5-6 hours battery backup on continuously usage and if you use it like a normal user, it’s battery lasts long upto 1 day. 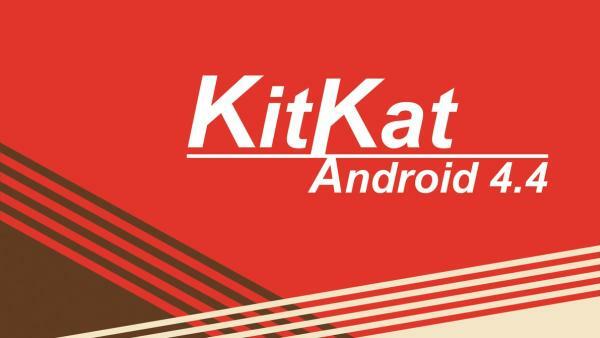 QMobile X800 comes with 4.4.2 kitkat with all the Qapps which are useless in our views. 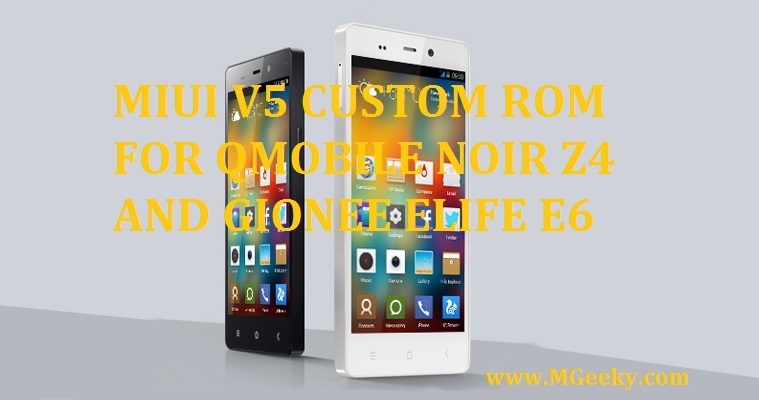 QMobile is still behind in modifying the UI of their smartphones as other sister companies like Gionee modifies the ui of their smartphones and named the new modified OS as “Amigo OS”. 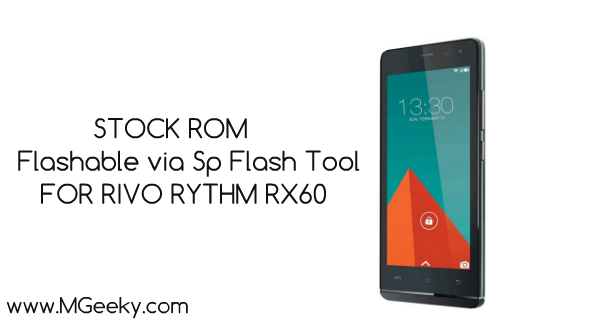 X800 comes with stock mediatek kitkat experience which you can see in every ordinary mediatek smartphone. Despite of the bloatware, x800 gives amazing performance and browsing speed. What ever you do with it, 995mb to 1.0gb RAM will always remains free. 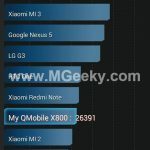 We are below sharing antutu benchmark and Quadrant benchmarks results. 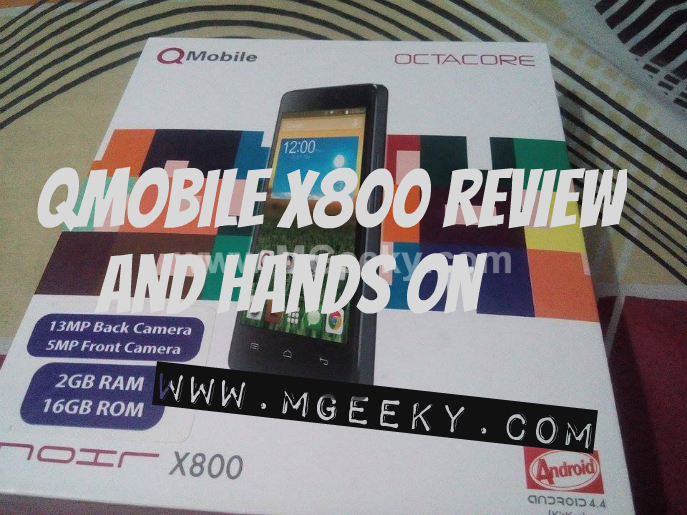 QMobile x800 1GB RAM version smartphone price is 19000 PKR and the version we reviewed above that is 2GB RAM version is priced at 21500 PKR which is decent as compared to its specs. It is currently available in all local markets around the country. It comes with 2 colors which are black and white. 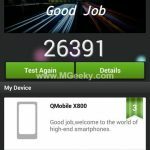 QMobile X800 is overall an amazing smartphone with some decent specs and hardware, despite of its battery draining in idle problem it is really a great smartphone in reasonable price. 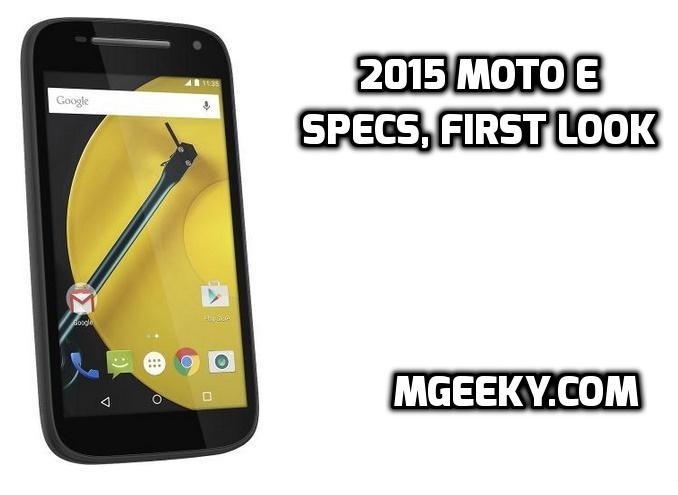 We have personally used this set and if you are willing to try this smartphone then go ahead. Special thanks to Maaz Azhar (group member) for allowing us to use and review his x800. We try our best to review x800 deeply and with un biased remarks so if you like our article and want to share more user experience or have queries then please comment below, you will be answered. Or join us on social media for more queries. Check our review of Xiaomi Redmi Note 4G here….